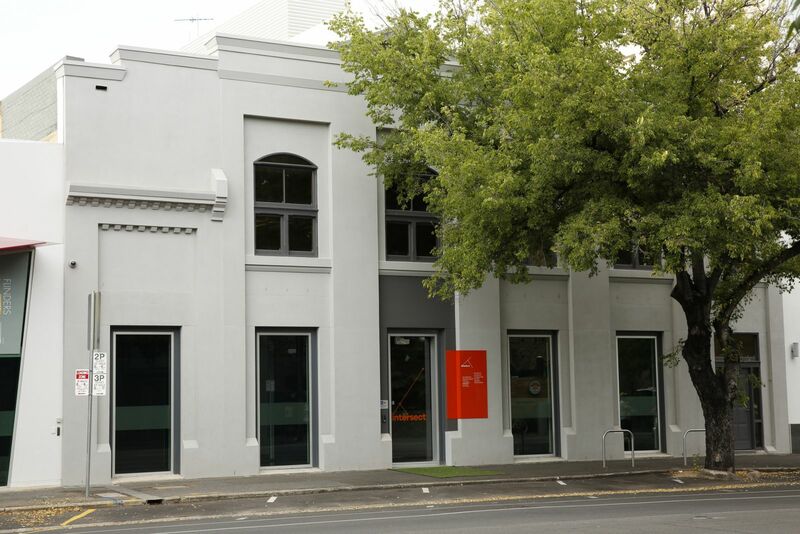 This iconic Adelaide property was known for many years as the ‘Piper Alderman’ building. 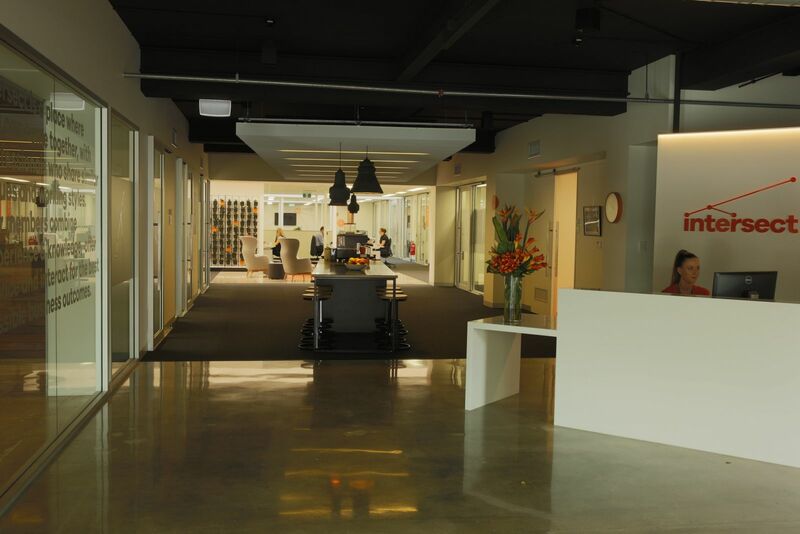 A former Seppelts Wine Store adds unique character to a comprehensively renovated space. 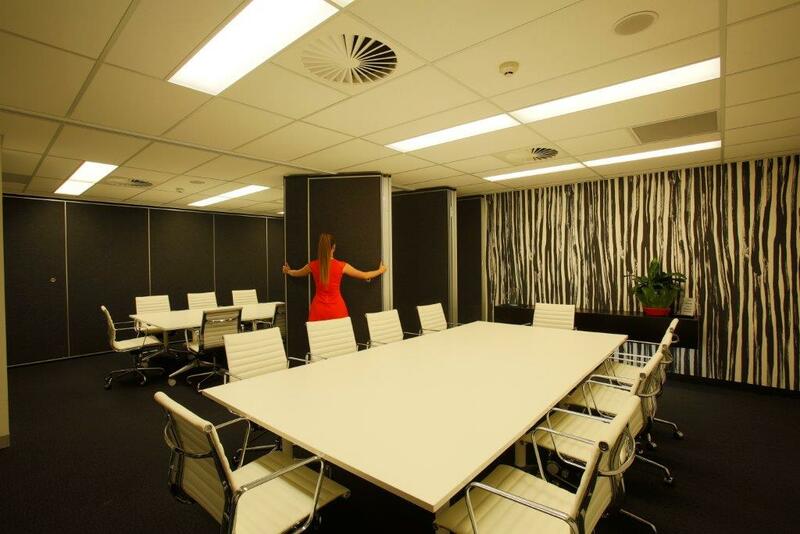 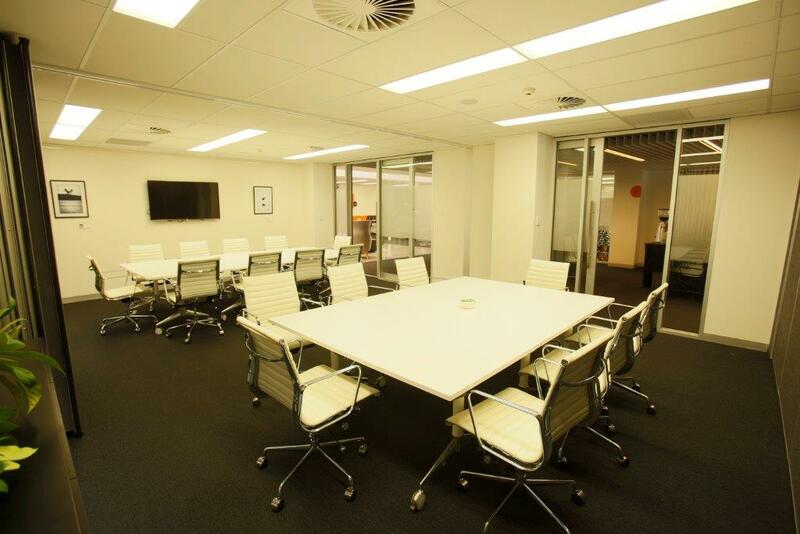 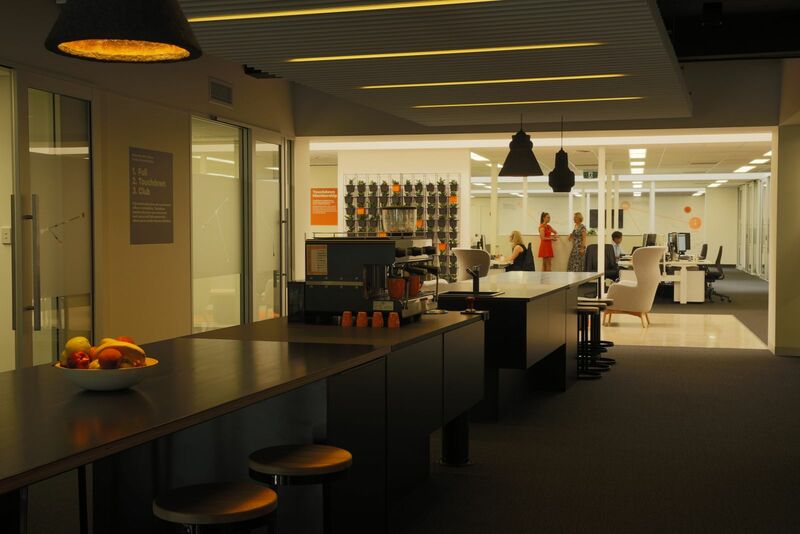 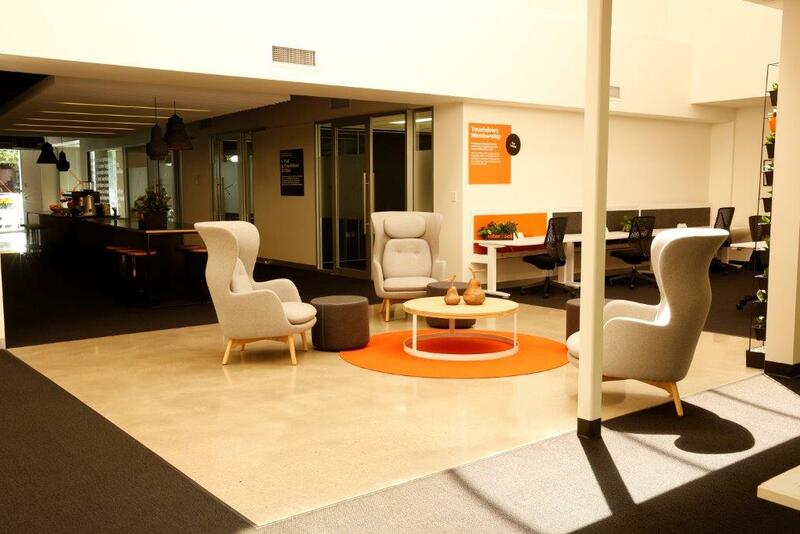 Flinders Street is an ultra-contemporary working environment fitted out to the highest specifications. 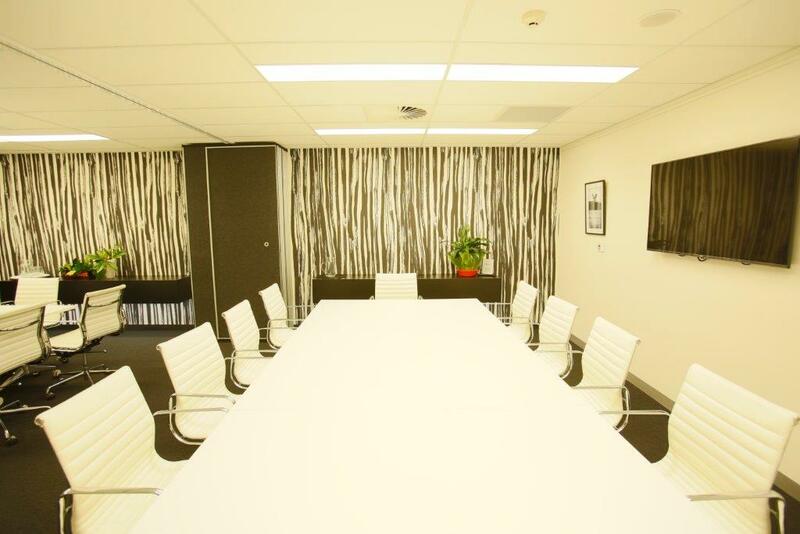 It sits in the heart of the eastern city business community, in wide tree-lined streets with ample parking. 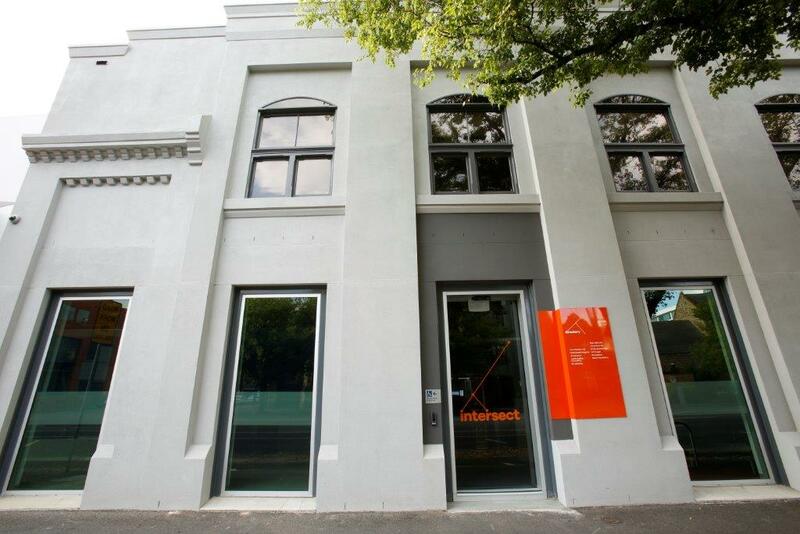 Located at the ‘Paris’ end of Flinders Street, just east of Pulteney Street with rear access from Ifould Street.